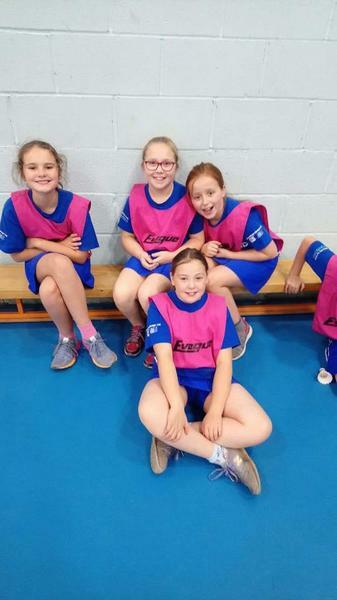 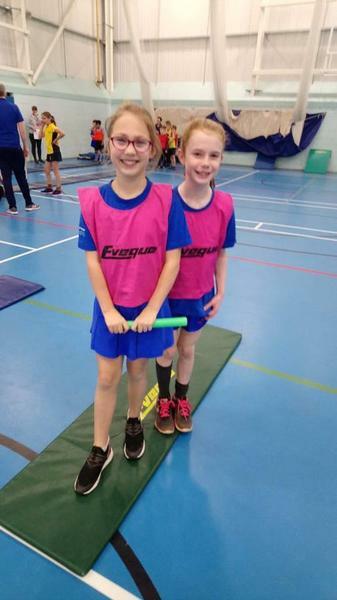 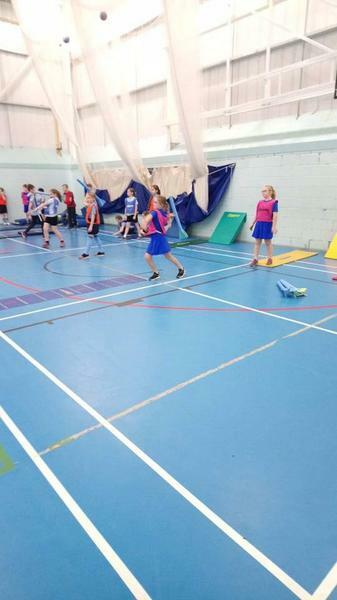 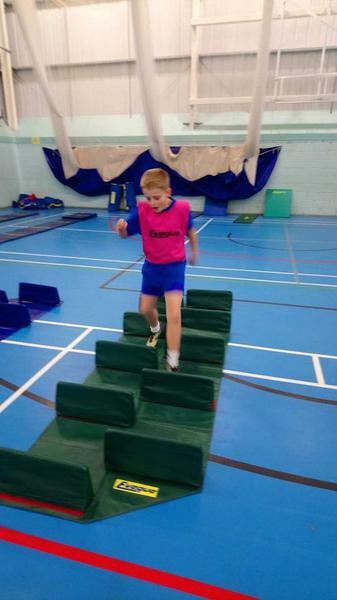 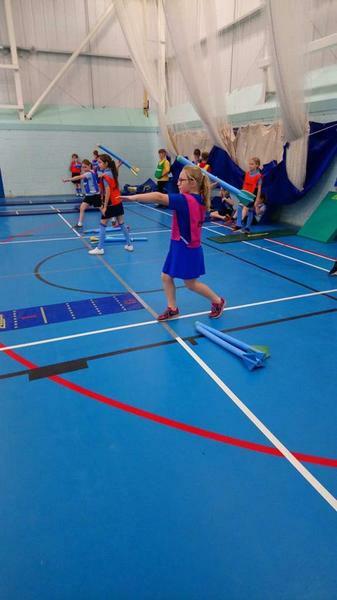 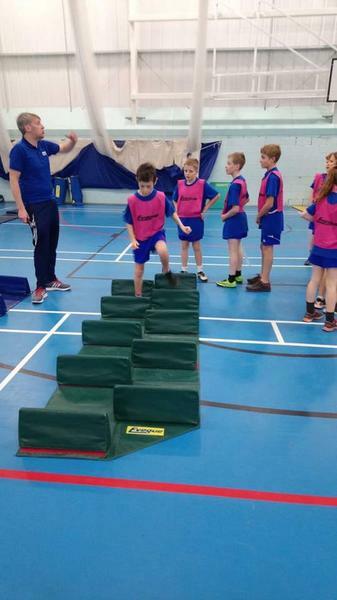 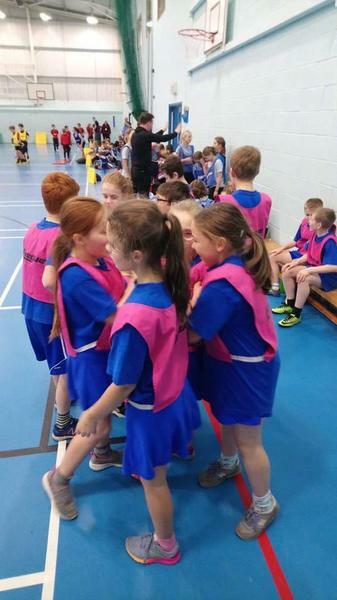 A great afternoon for our Year 5/6 Sportshall athletics team! 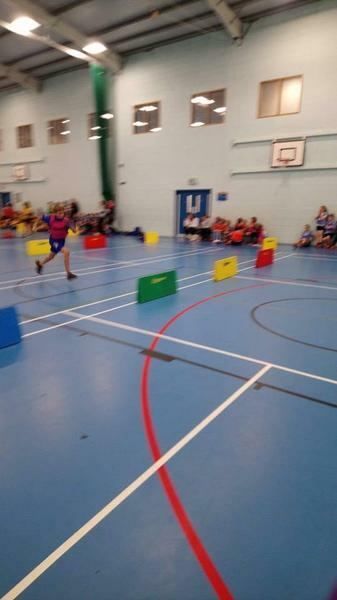 They gained 2nd place narrowly missing out on 1st place by just 4 points. 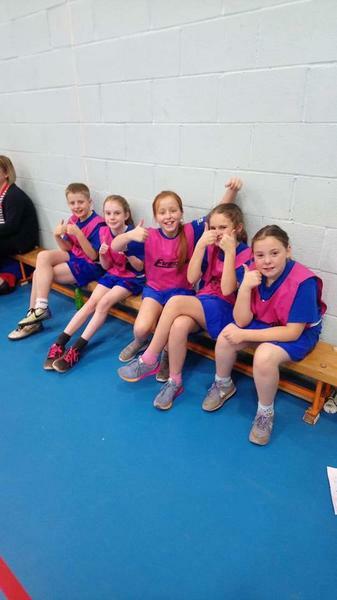 Great work Team Morland!